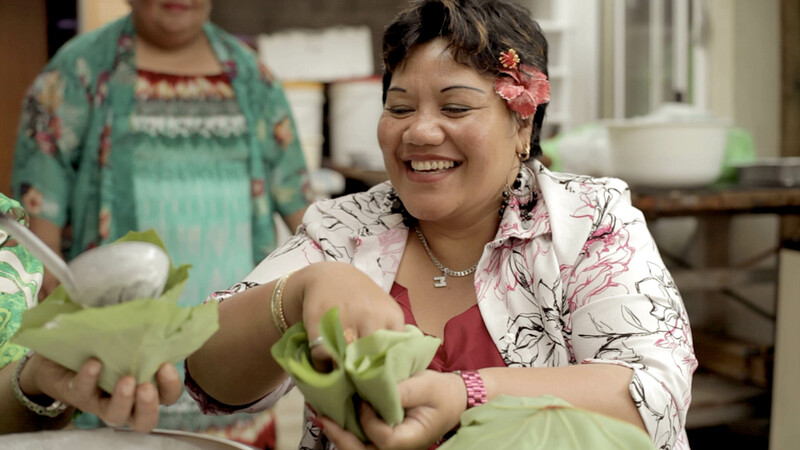 Meet+Eat is an online documentary series of short films in which people from very different backgrounds, sit down, share a meal and have a yarn. The diversity of people featured is broad, ranging from Indian dancers and Lebanese refugee camp photographers to rap poets and some of the last remaining traditional dairy farmers on city outskirts, but through the films we see them come together and find common ground. Each episode uses the act of preparing and sharing a meal as a way of getting people from different walks of life to sit down and talk. Often the meal they prepare will come from their cultural background or have some personal significance and this encourages deeper and more personal conversations. At its core, Meet+Eat is about celebrating diversity. During production, CuriousWorks utilised its award-winning community model to work directly with families and community groups from two of Australia’s most culturally rich and diverse areas: Hume in Victoria and south-western Sydney in NSW – where you can walk down the main street and meet the world. Over the project, we hear their stories of immigration, identity, personal challenges and personal victories. Shot in two series (six films in each) in 2012 to 2015, Meet+Eat is an initiative of CuriousWorks made with the generous support of VicHealth, Scanlon Foundation, Arts NSW, Australia Council for the Arts and Hume City Council’s Community Grants Program.